Mere days after hackers apparently broke into HBO’s databases and threatened to start leaking information online … HBO’s information has been leaked online. In a turn of events, the hack and the leak apparently aren’t related to each other. Episode 4 (titled “The Spoils of War”) of Season 7 in Game of Thrones appeared online in its entirety earlier today. A Google Drive-hosted version was posted on Reddit, but was swiftly removed for violating copyright. According to Entertainment Weekly, the hack and the leak are two separate incidents. 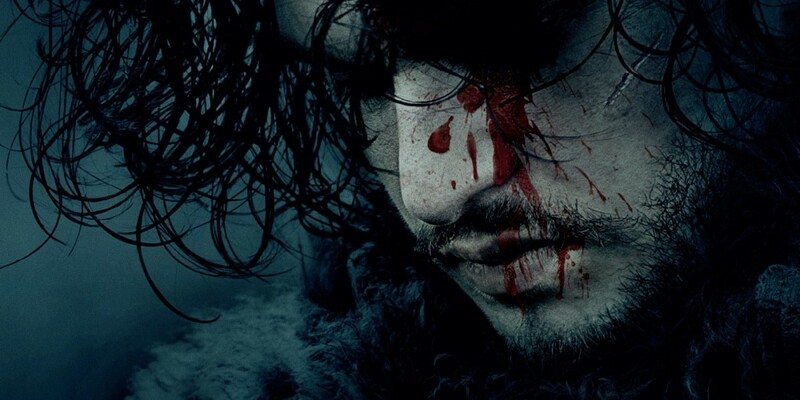 The leak comes from Star India, one of HBO’s international partners. Screenshots taken of the leaked footage show the Star watermark. The hackers who stole the information are threatening their own leak, saying, “The greatest leak of cyber space era is happening.” At the time they initially revealed their crime, the materials they were known to have were episodes of Ballers and Room 104, with the only apparent Game of Thrones material being a script. I’m not sure they can top Star India’s mishap, unless they have even more complete episodes of Westerosi drama to deliver. If you managed to see “The Spoils of War” before it was taken down: no spoilers, please.